For as long as Emmeline can remember, she's longed to leave the isolated world of the settlement and explore the wilderness that calls to her in her dreams. And now that the Council has fallen, she will finally, finally get that chance. 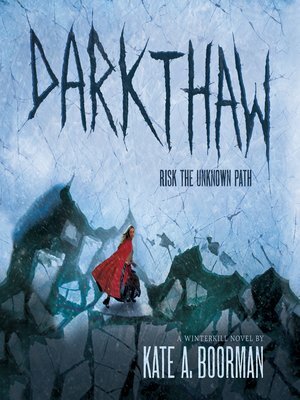 With First Peoples guide Matisa at her side, Emmeline rallies a brave group to join her on her quest into the unknown, including her beloved Kane and his two younger brothers. But the journey soon proves far more dangerous than Emmeline anticipated—with warring clans, slavers, colonists, disease, and natural disasters seemingly at every turn. After putting so many lives in danger, she starts to doubt everything she once knew. Did she make the right choice to leave the settlement—and can her relationship with Kane survive the ordeal? Matisa insists that to set things right and to fight the evil that is bringing all this danger and turmoil to the forest, Emmeline must journey to Matisa's people—even if that means leaving Kane behind.